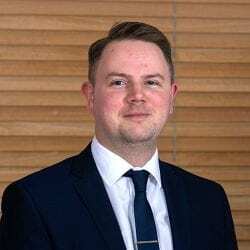 Gary started him career working as a Reservations Agent at a CRO (Central Reservations Office) for a medium sized hotel chain, after realising his passion for the industry he started working as a Reservation Agent for arrangeMY in 2003. Gary discovered a love for IT elements of the business and in 2012 he was put into the role of Systems Manager. The whole family feel of the company. Being family run arrangeMY is also more flexible and helpful to all their employees. Gary has worked on the internal systems of the company and launched our Online Booking Tool (arrangeMY trip). Over the past 4 years this has gone from strength to strength in not only its use but also number of clients using the system.